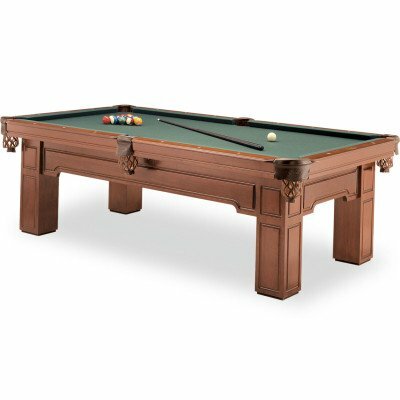 You can add a ball return option to most Olhausen antique style pool tables for an additional $400. 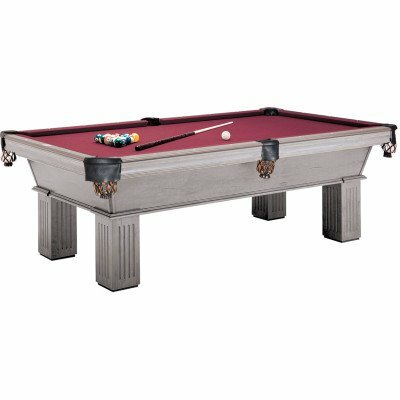 This unique system returns balls to the ball box quickly and quietly. 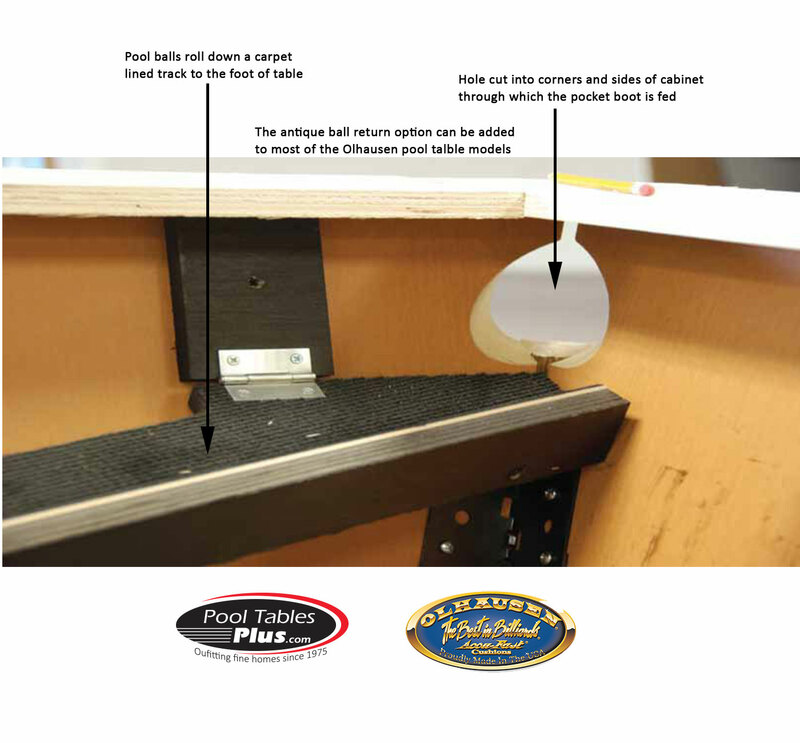 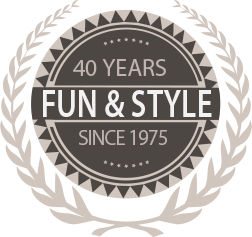 Unlike most other ball return systems, the Olhausen Antique Ball Return System works every time. 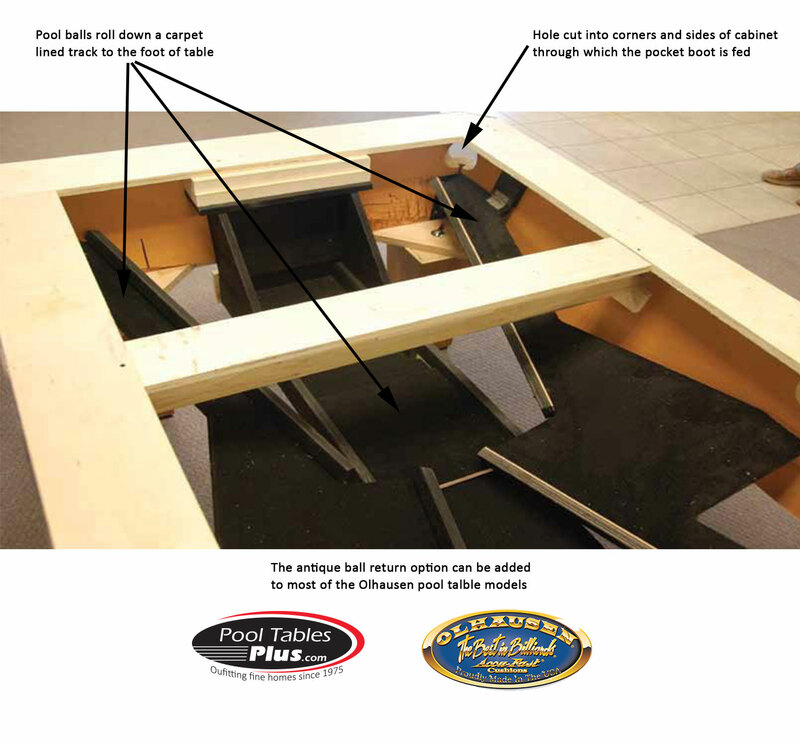 Large holes are cut at the proper angle into the pool table cabinet. The leather pockets have boots attached which direct the balls through the hole and onto the carpeted runners. 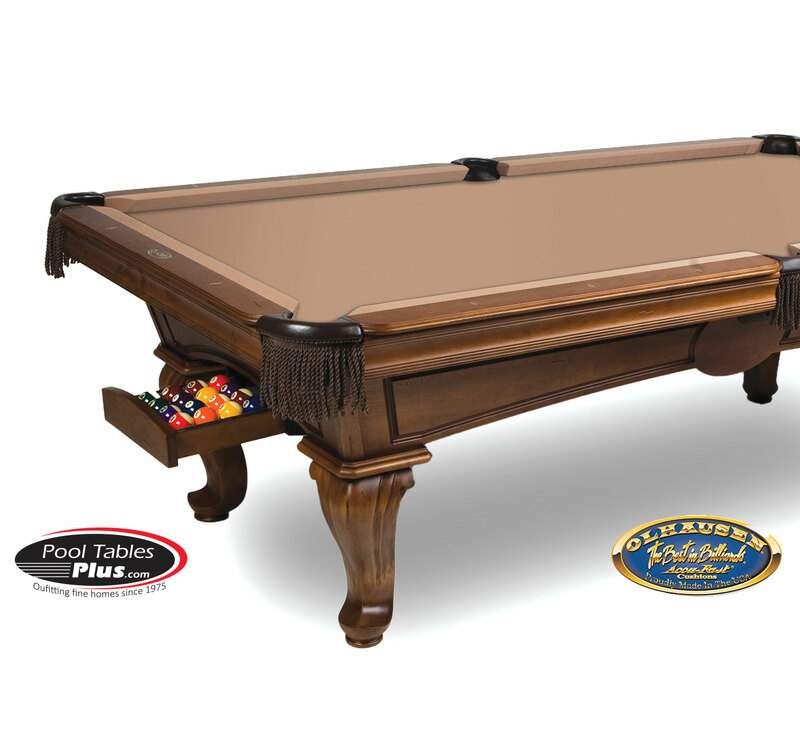 The carpeted runners direct the balls from each of the 6 pockets onto a center runner and into the ball box located at the foot of the table.